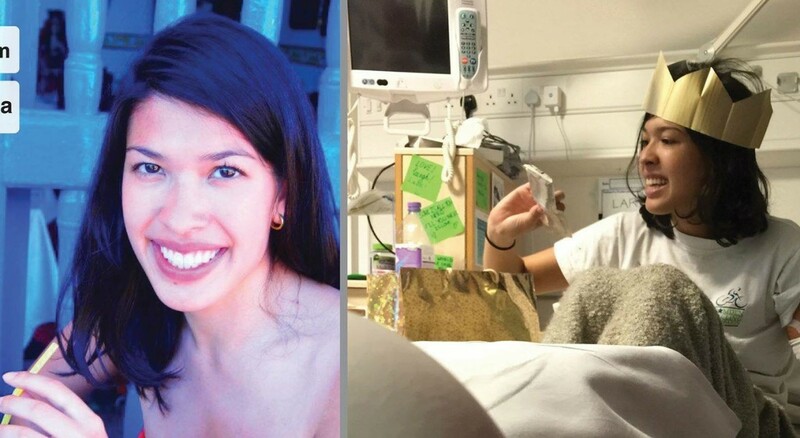 Earlier this week I received an email seeking help to amplify a new appeal for a mixed race patient named Lara, who urgently needs a matching stem cell donor. The email was from a friend of Lara’s family and it was a little bit spooky to receive it, because I had literally just come across a facebook post about Lara’s appeal a few minutes before and was about to reach out to her family & offer our help. 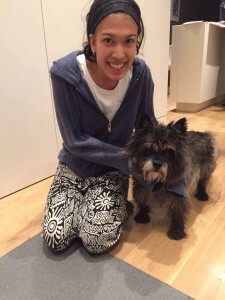 By way of introduction, Lara is a 24-year-old Chinese-Thai and Italian student who is passionate about human rights and working on refugee issues. She was diagnosed with Acute Myeloid Leukemia in December 2015, and will need a stem cell donor to help save her life. 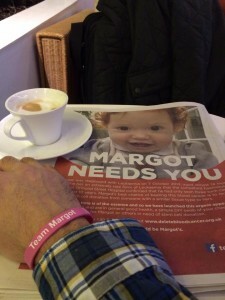 Lara’s mixed heritage, much like Margot’s, makes it extremely hard to find a matching stem cell donor. Unfortunately, her only brother is not a match, hence the family’s appeal, which launched a few days ago. Lara’s family & friends have put together some very clear & effective campaign tools to help get the message across and spur people into action – please take a moment to watch one or both of the videos below and if you do nothing else, then please SHARE. 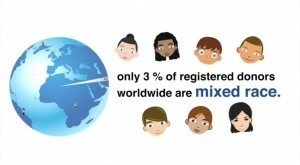 This is an international call to action to encourage as many people as possible to register as potential stem cell & bone marrow donors from all over the world, but especially those of mixed race. Each country has it’s own bone marrow donor register but they’re joined together to enable doctors for Lara and other blood cancer patients to search for potential matches around the world. Join the 26 million people around the world who have already registered to give hope for the future to those with blood cancer. By joining a national bone marrow register you can potentially provide the gift of life to Lara and others like her in their time of greatest need. If you live outside the UK, please click here to find out how you can become a potential stem cell donor in your own country. If you live in the UK, please click here to find out how you can register. It doesn’t matter how you register as a potential stem cell donor, only that you do please register ! Please note: Registration is a one-time action. 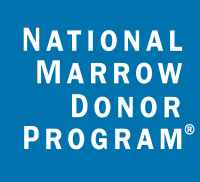 Once you have signed up as a potential donor, you’re done. It will then be possible to compare your tissue type (technically: Human Leukocyte Antigen or HLA) with Lara’s and with other patients in need. 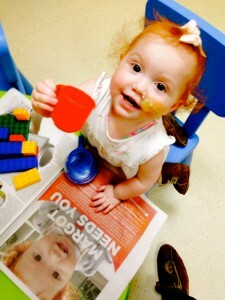 Lara’s family are already working with Anthony Nolan to try and find Lara her perfect match. We wish to support by working with Delete Blood Cancer UK, the British Bone Marrow Registry (NHS Blood and Transplant), the Welsh Bone Marrow Donor Registry and indeed other registries internationally to achieve the same outcome. 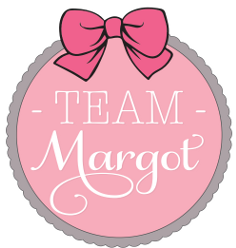 As part of Team Margot, you can really help make a difference by getting behind Lara’s appeal. 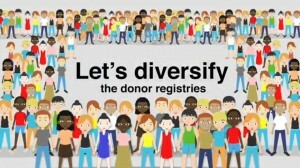 If you know anyone who is mixed race, please share this blog post with them & encourage them to register as a potential stem cell / bone marrow donor. But don’t stop there ! ask them to encourage Just One More to do the same. 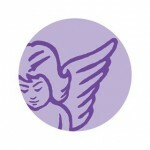 Wherever you are in the world, please tell someone about www.match4lara.com and explain how they can help. « The best way you can help yourself, is to help others.